Happy 6th of December! So this is going to be a pretty short post, but filled with lots of love. A few months ago when I was planning for Christmas, I thought it would be amazing to give you all a gift! I wanted it to be something downloadable and easy for you to get, plus something actually in theme with the blog. Bam! 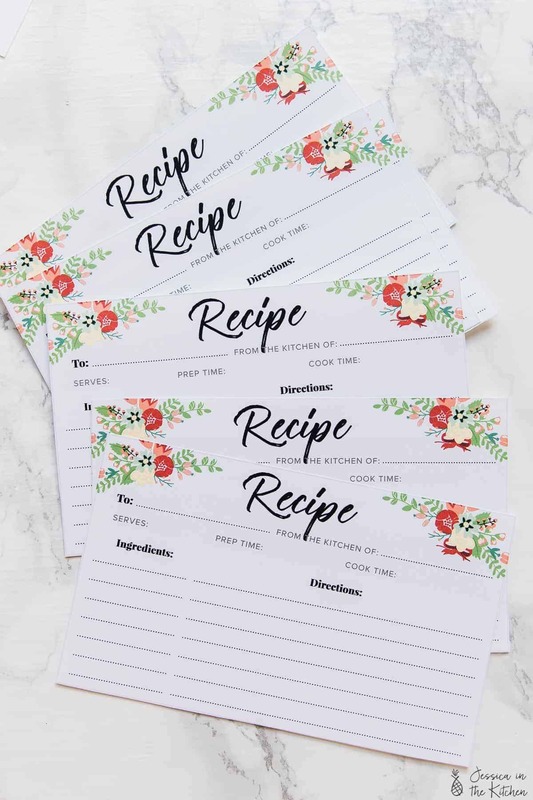 Free Printable Recipe Cards!! 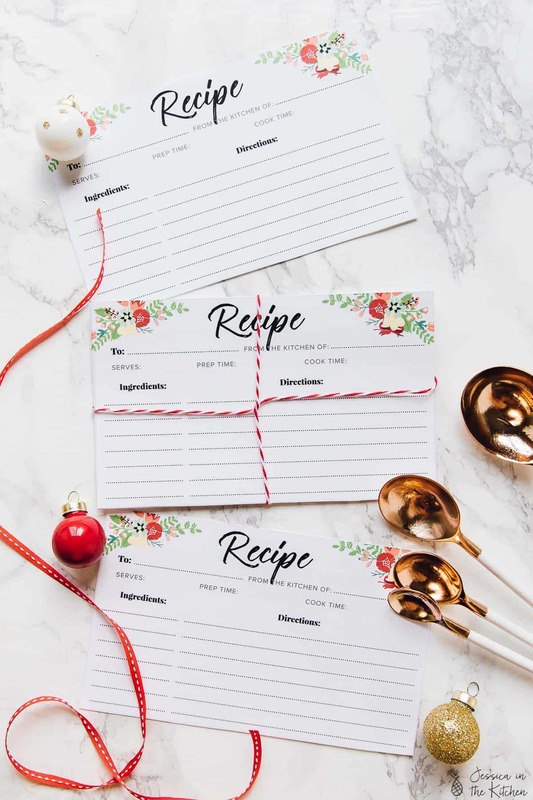 These printable recipe cards are free for you to download!! I love them because I’ve already dreamed of having a little recipe box filled with personal recipes. I know, I publish all of mine on the internet, but we do have some personal family recipes from my mom and grandma that would be amazing to have written down. You can print these, laminate them, and even whole punch them! 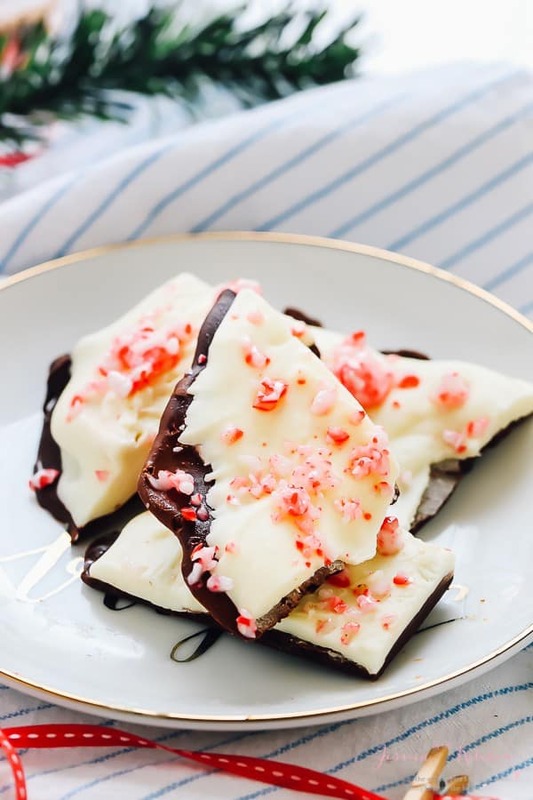 You can use them for yourselves or if you gift a food gift to a loved one, you can include the recipe so that they can make it in the near future. 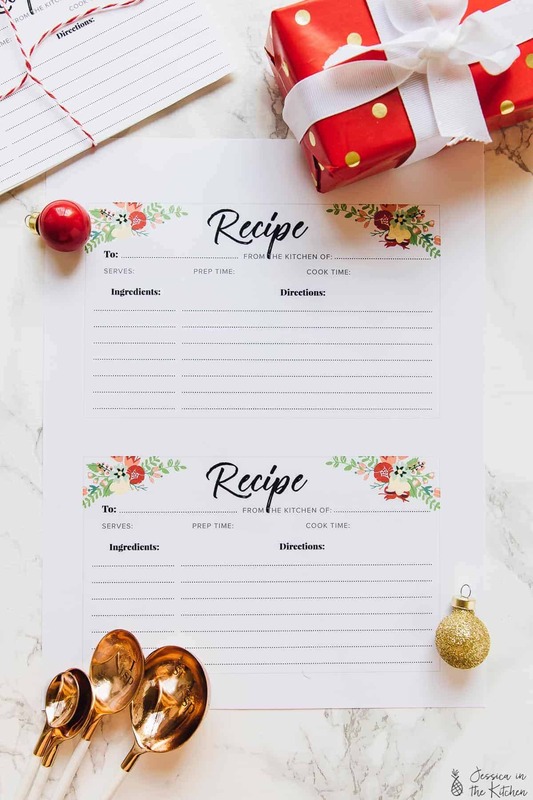 Another great idea is the one I listed above – gifting a lot with a recipe box to your mom or grandma, or even your adult child, for them to write down their favourite recipes with their own personal notes on them. I hope you guys love these recipe cards! If you want your copy, just sign up below and you’ll get it immediately. ❤️ happy holidays and Merry Christmas when it comes! I printed mine of card stock paper and they should work on craft paper too if you’d like! 1. Download the printable recipe cards, and print it on thick A4 paper or cardstock. 2. Cut the card out with a ruler or a guillotine. 3. Write your recipes down or gift them. Enjoy! 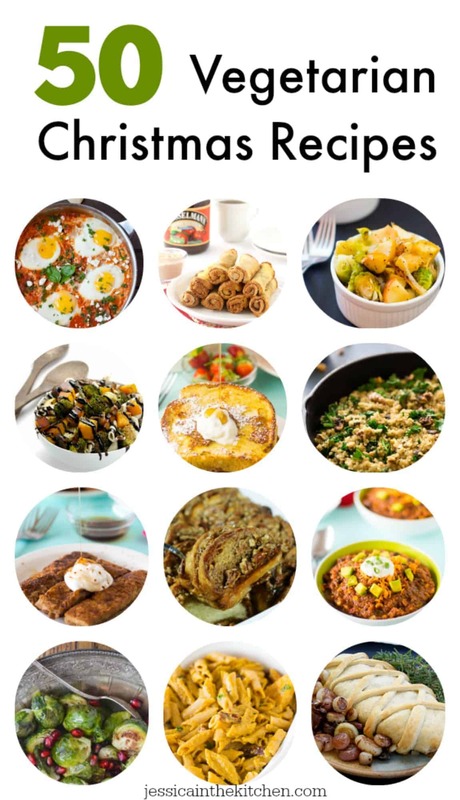 You can download the free printable recipe cards here.